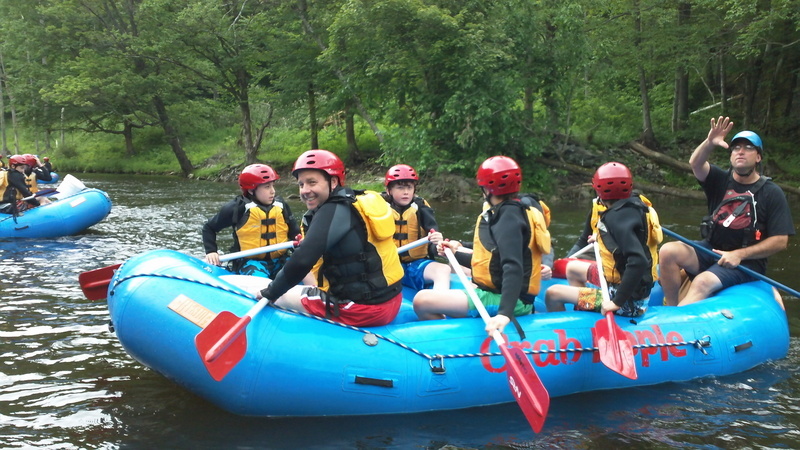 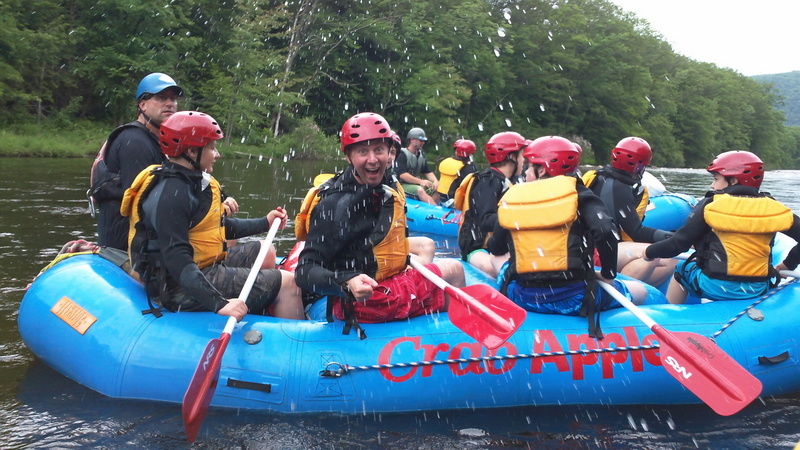 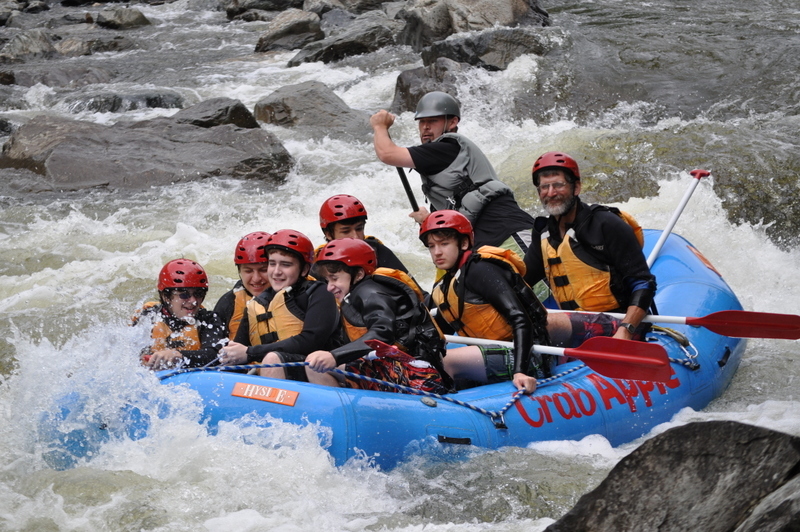 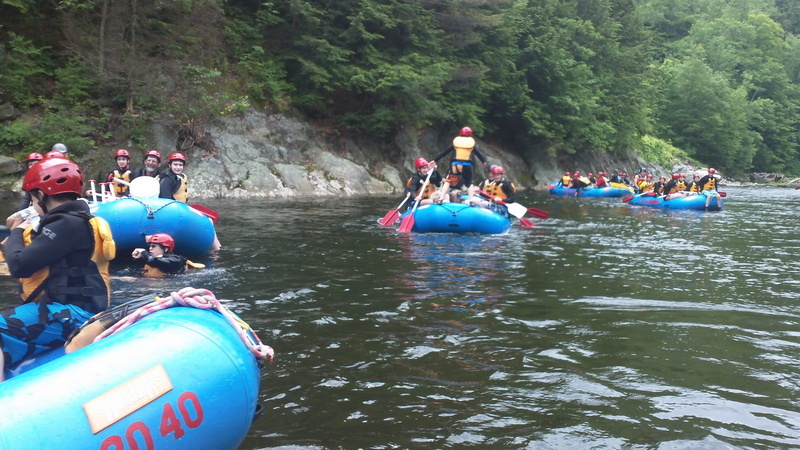 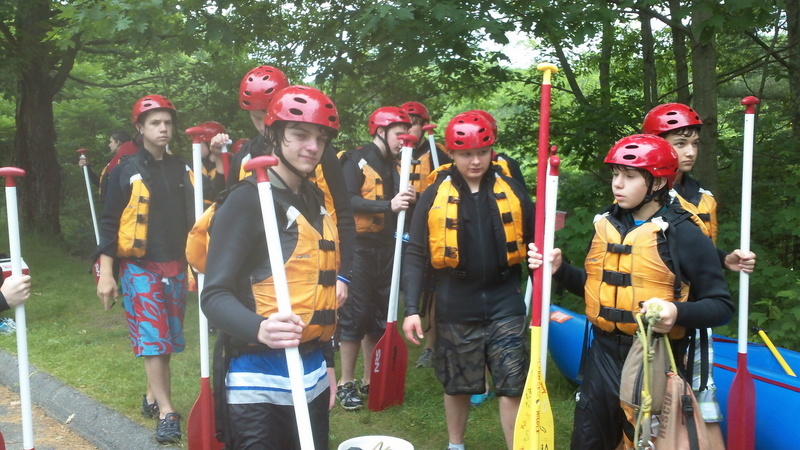 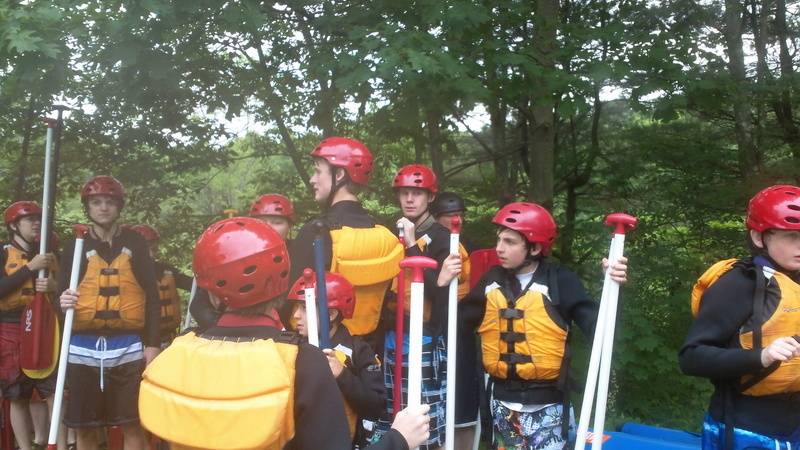 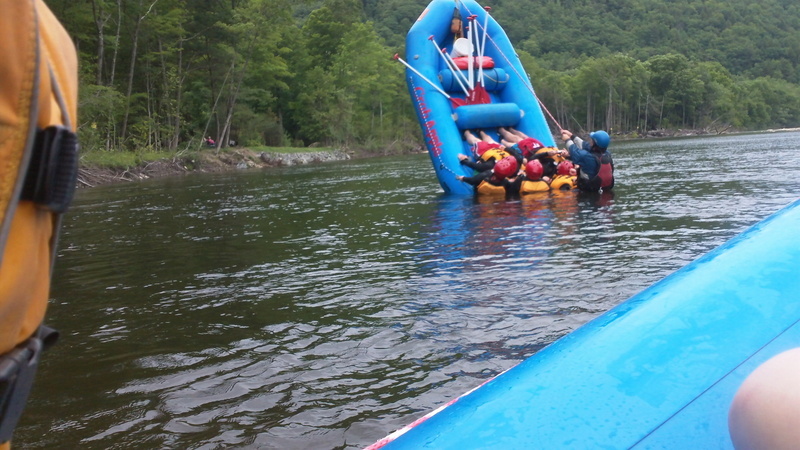 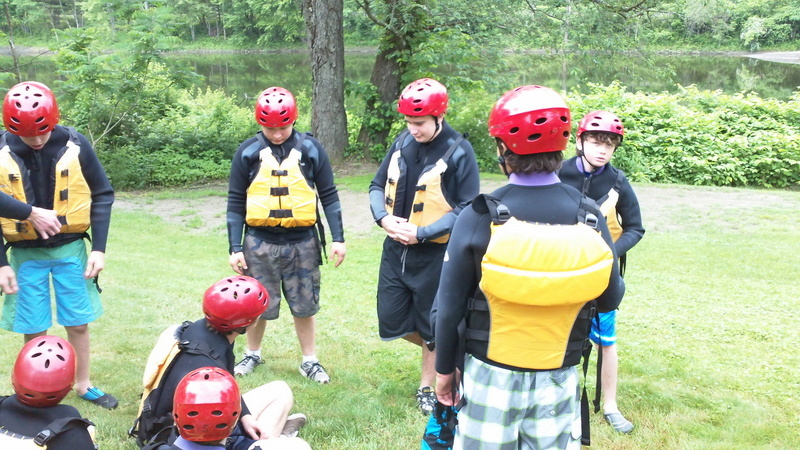 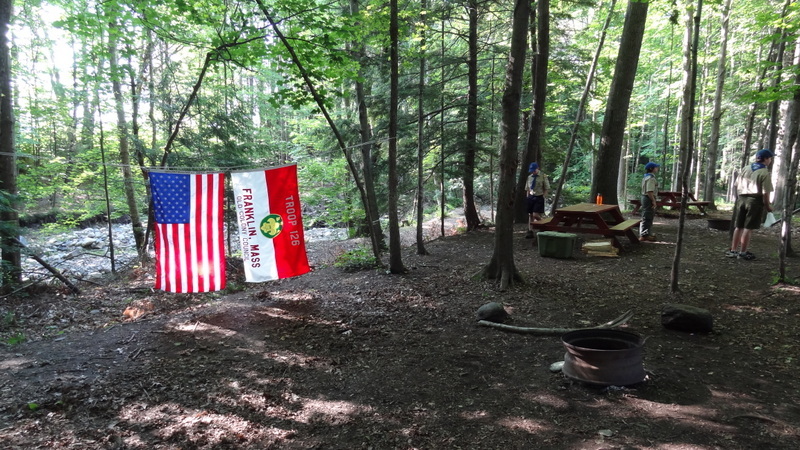 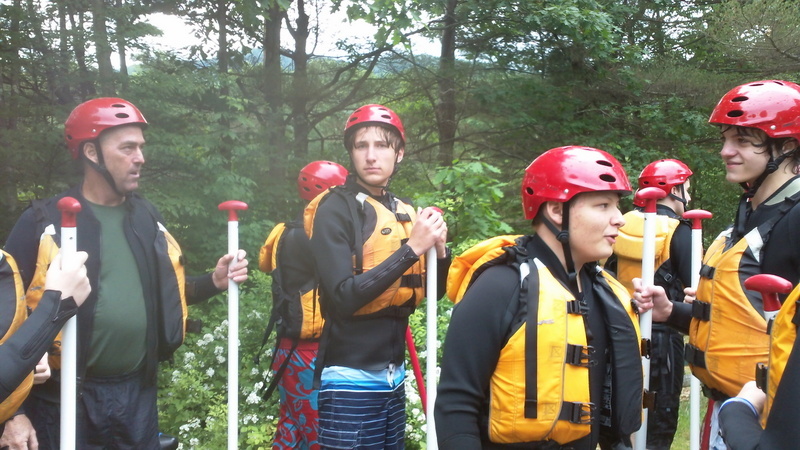 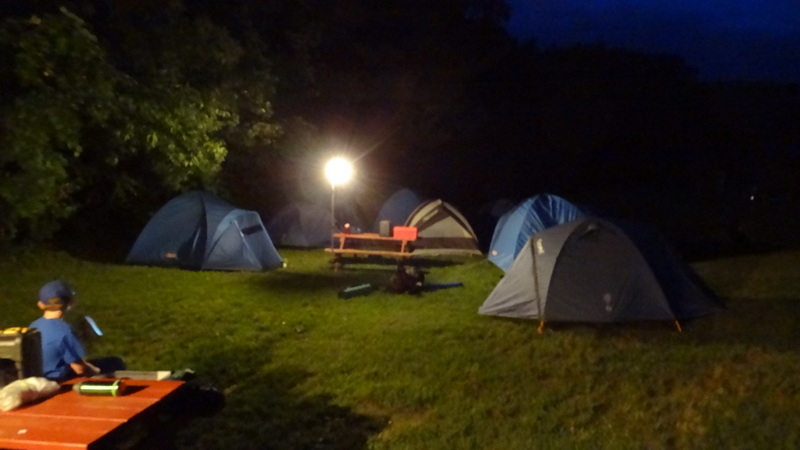 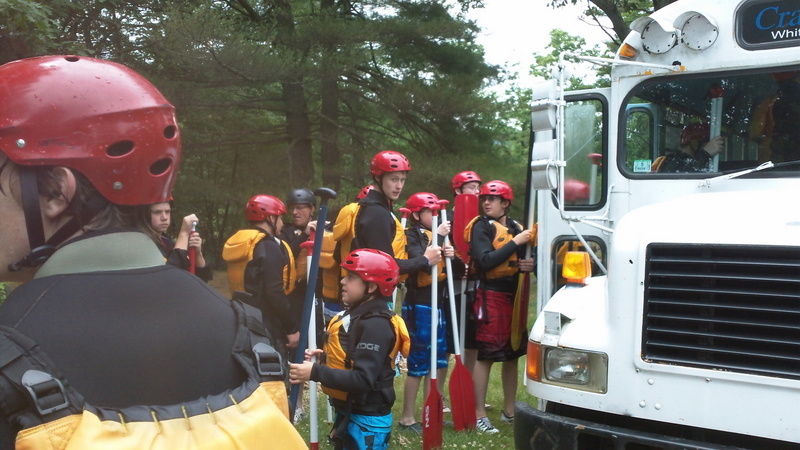 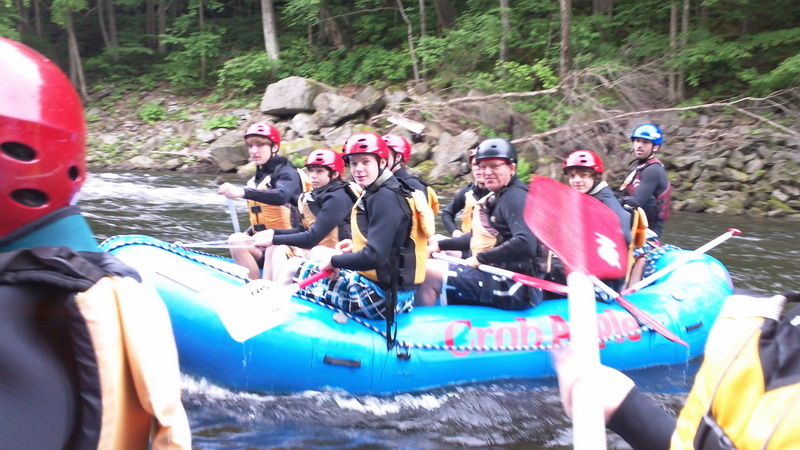 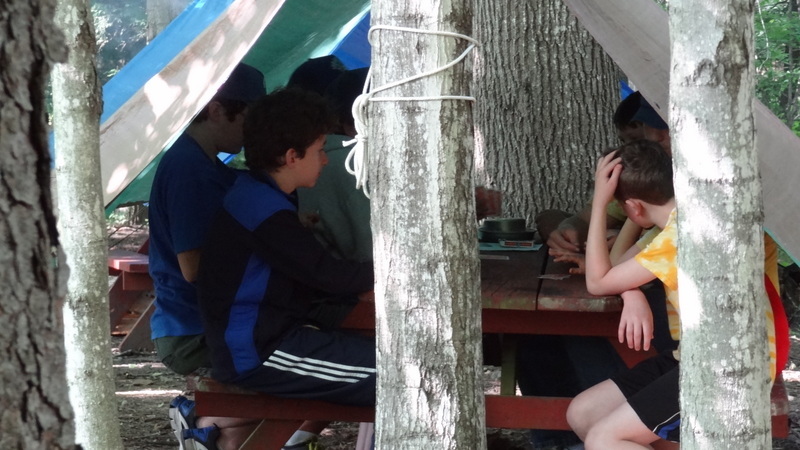 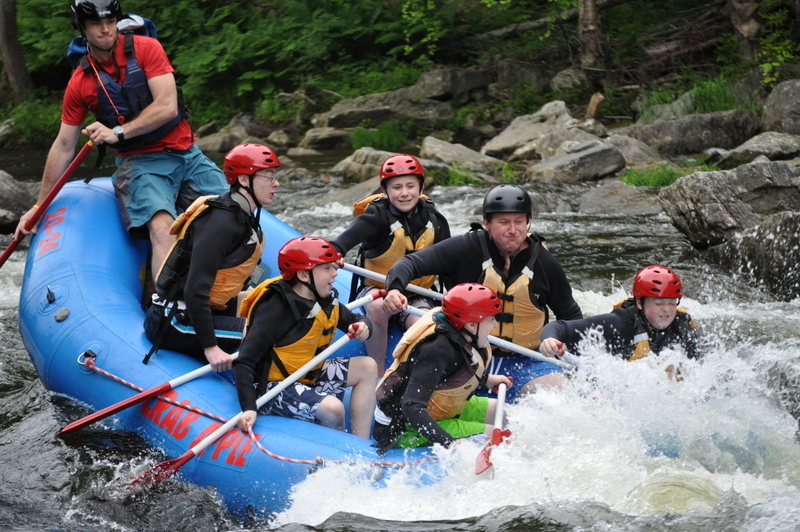 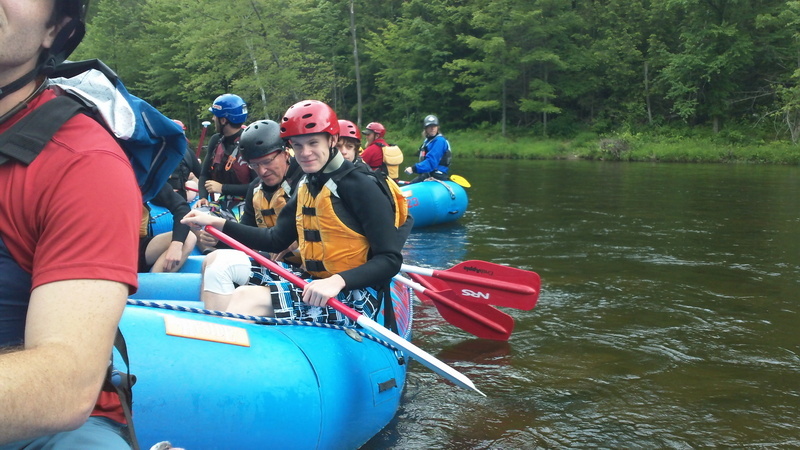 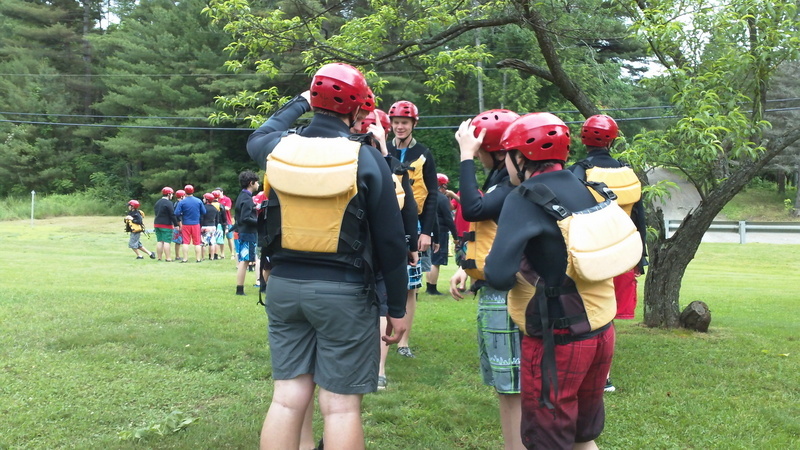 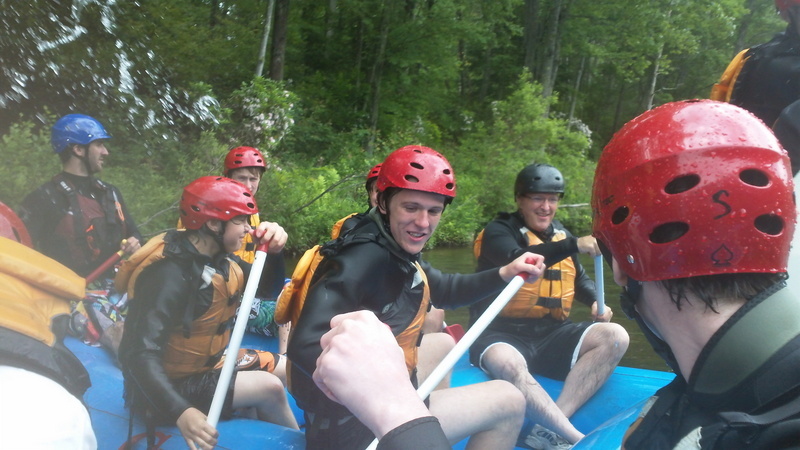 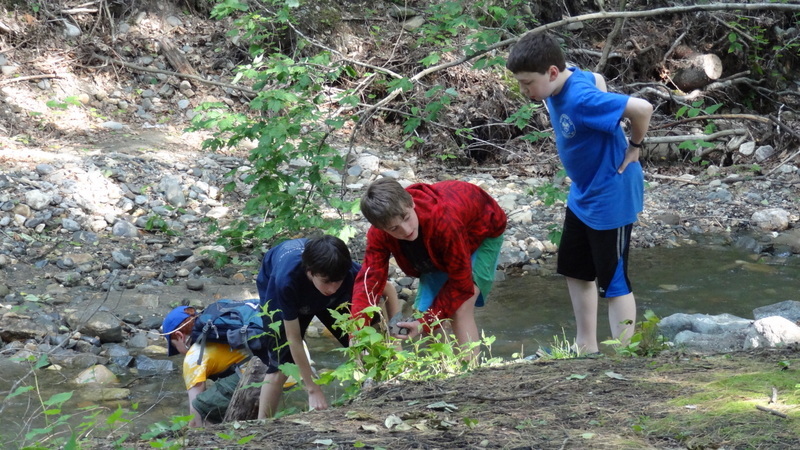 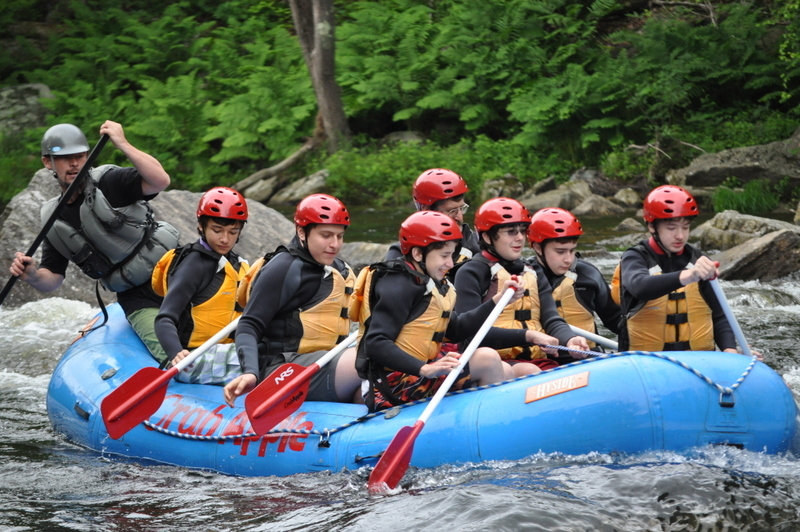 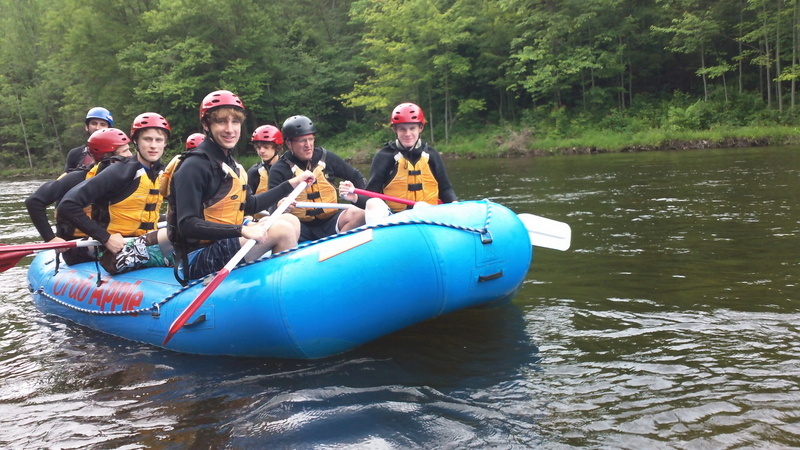 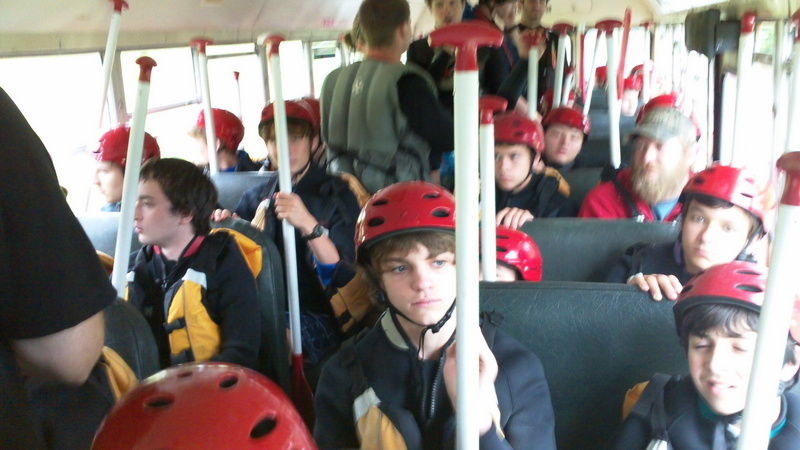 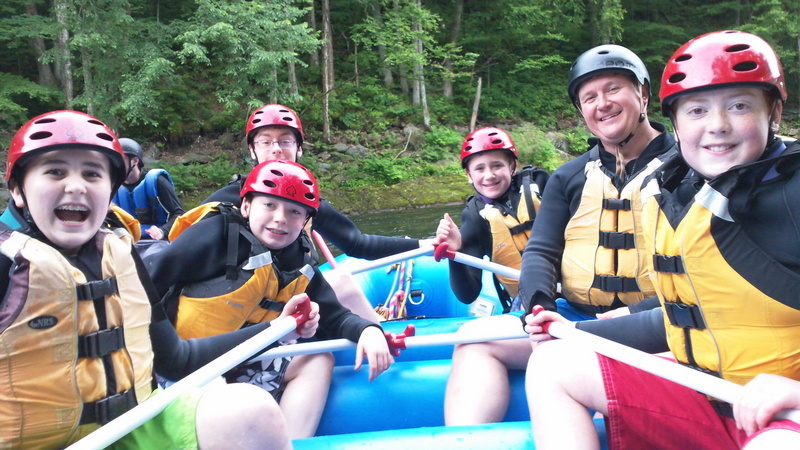 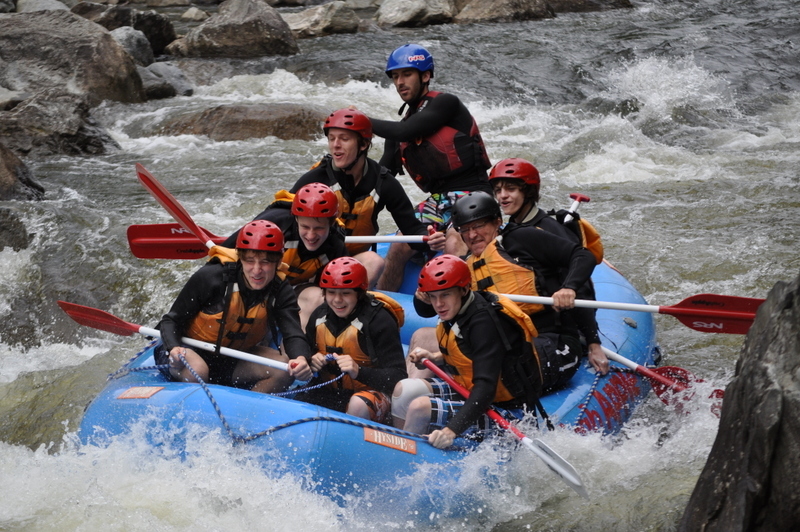 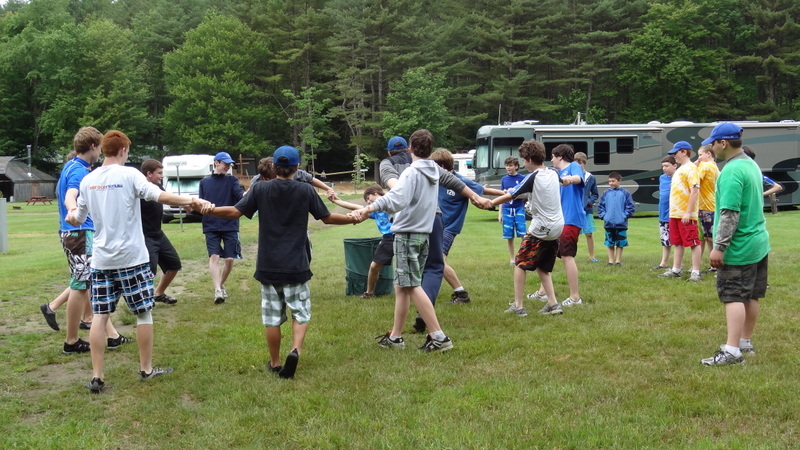 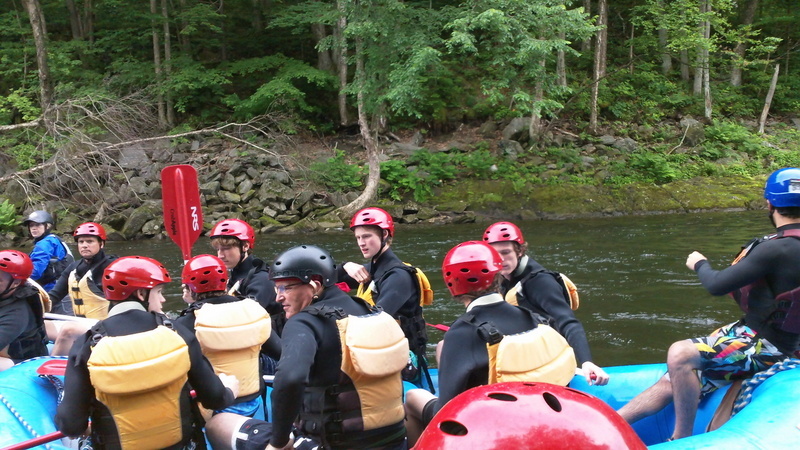 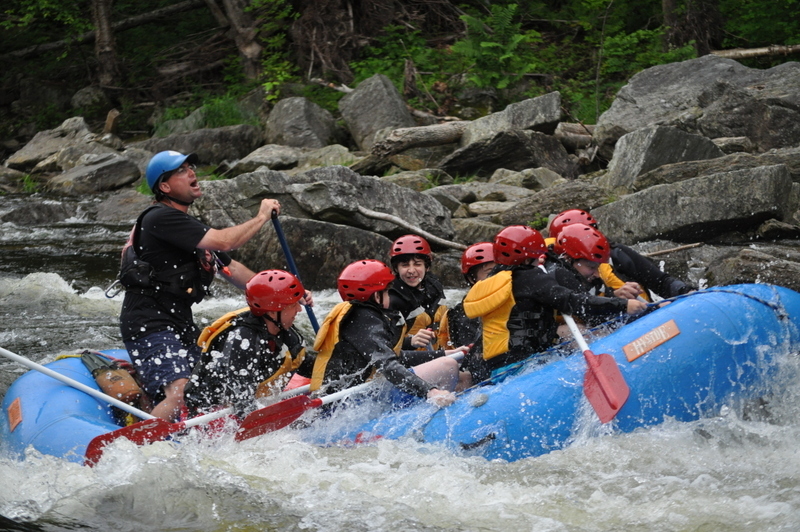 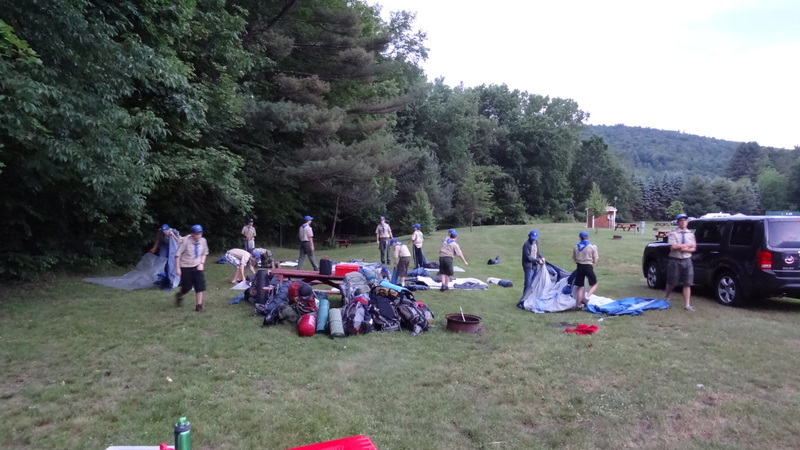 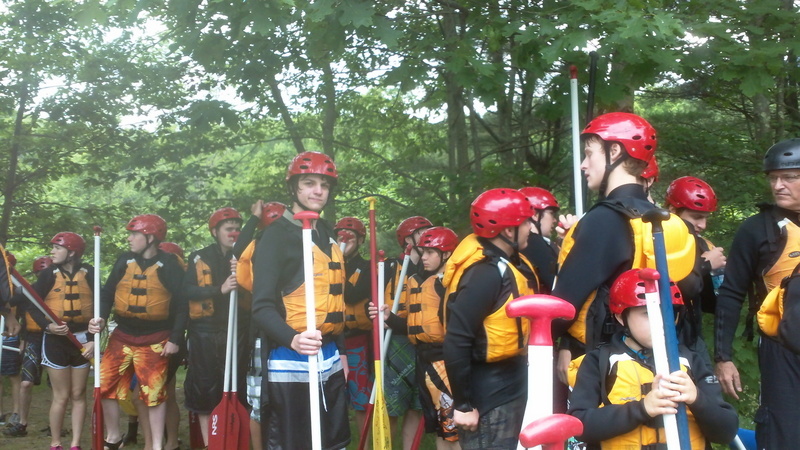 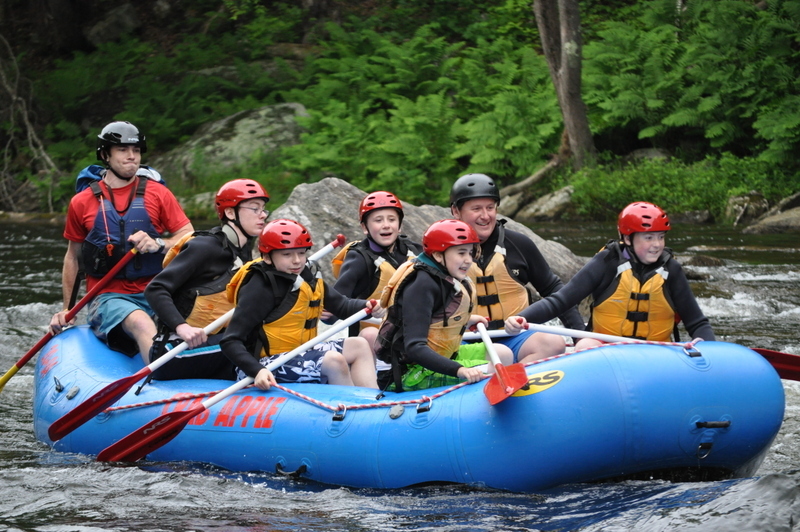 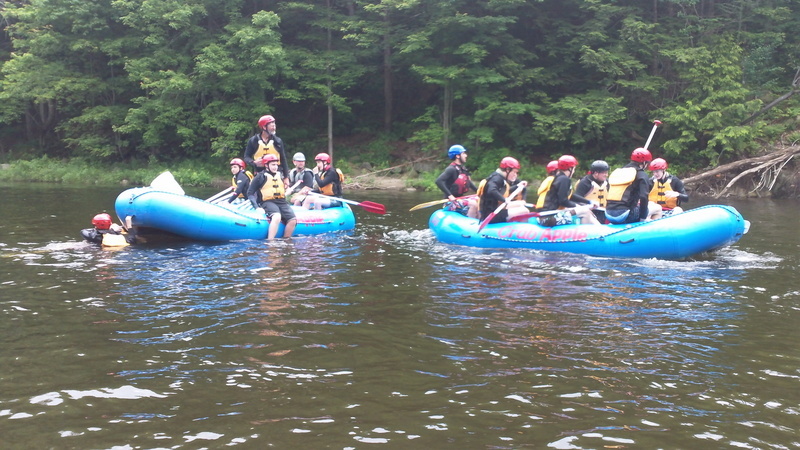 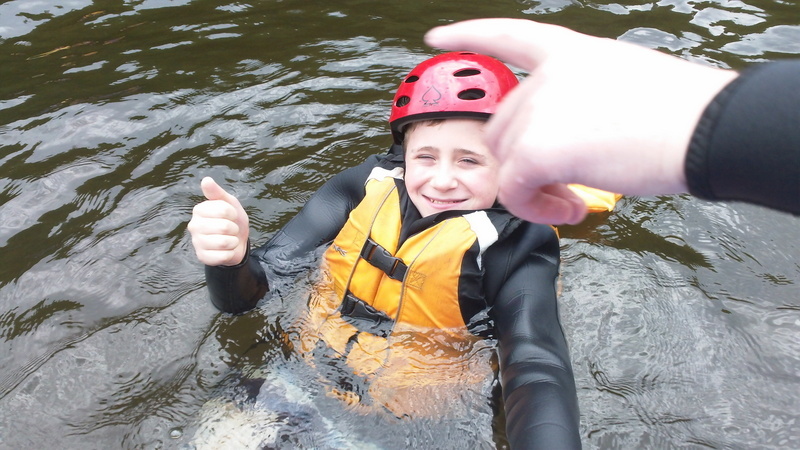 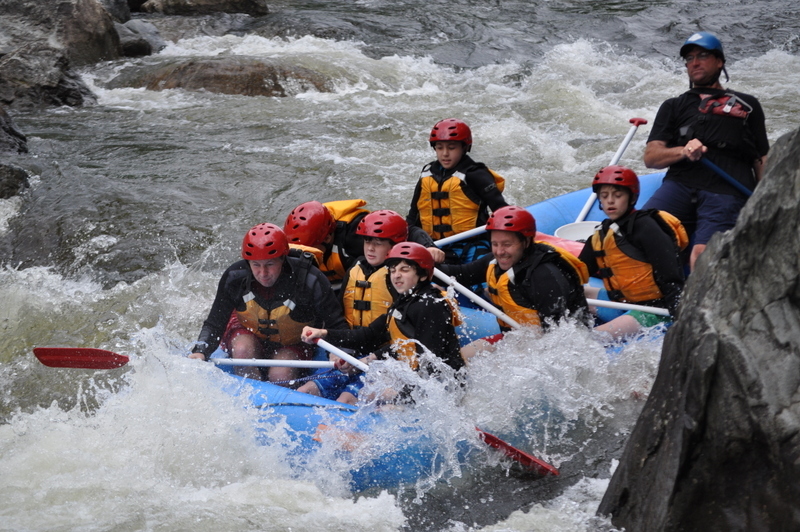 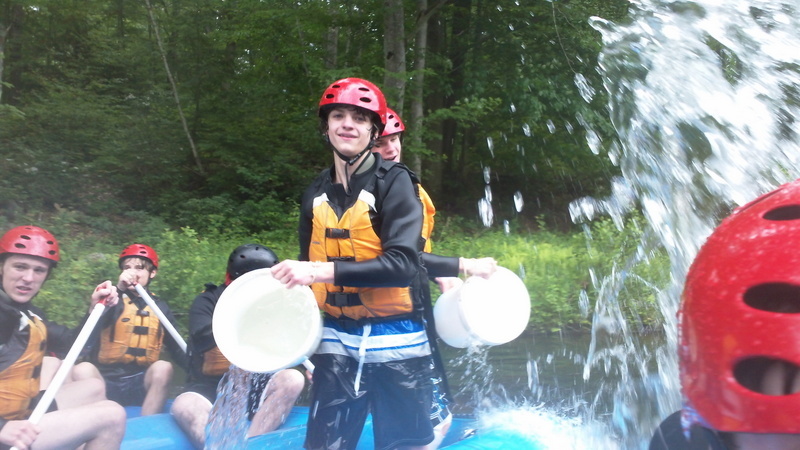 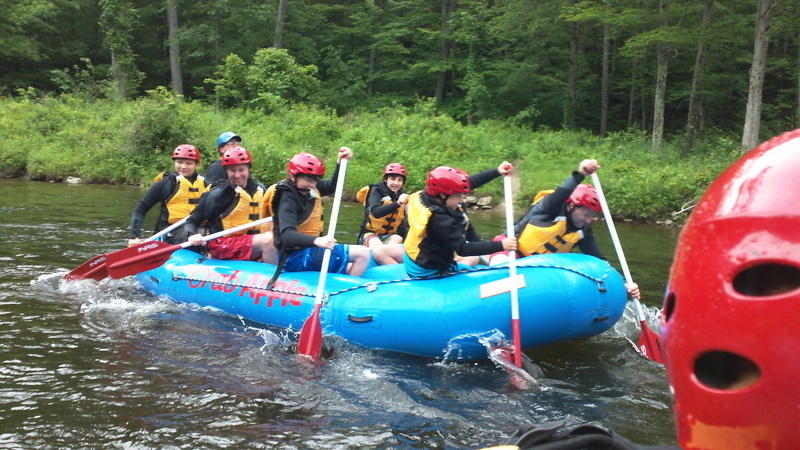 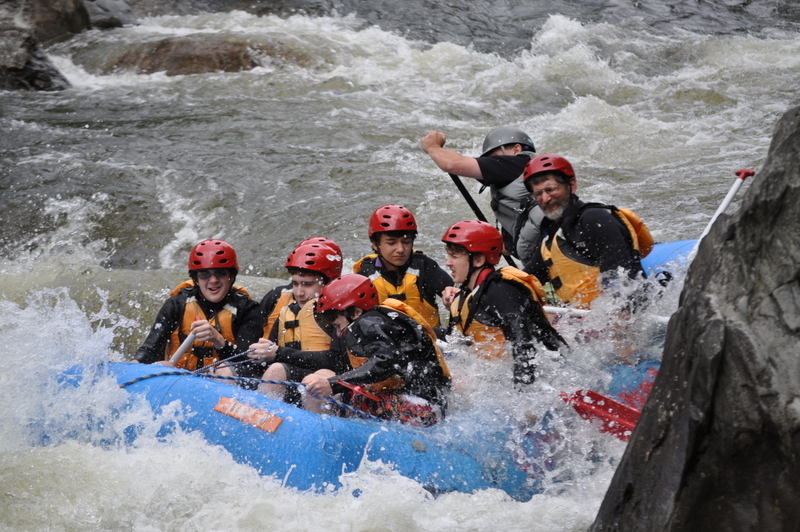 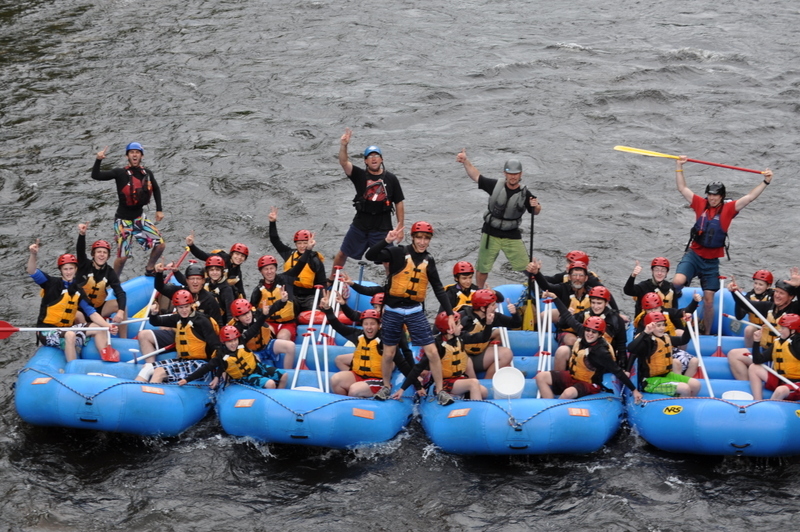 White water rafting on the Deerfield River in western Massachusetts. 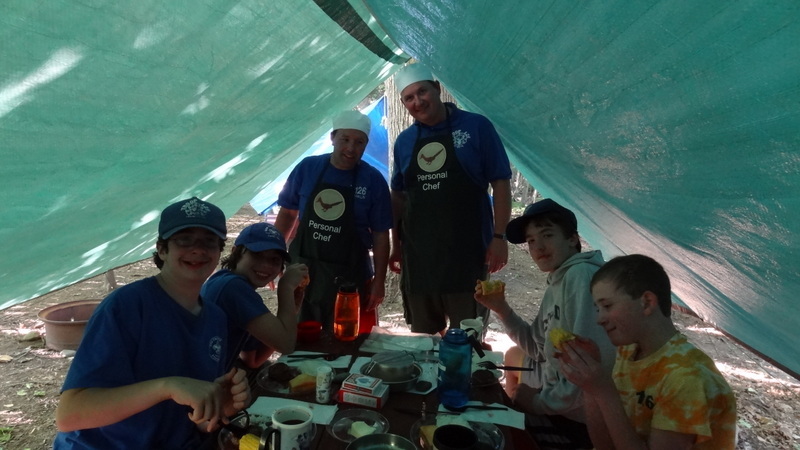 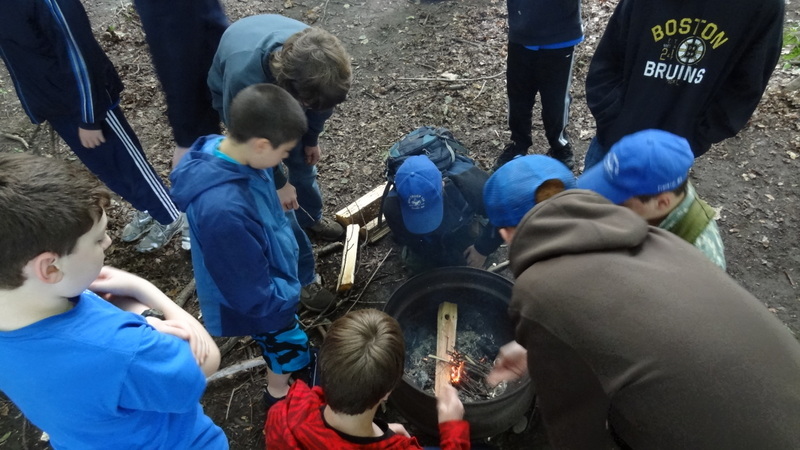 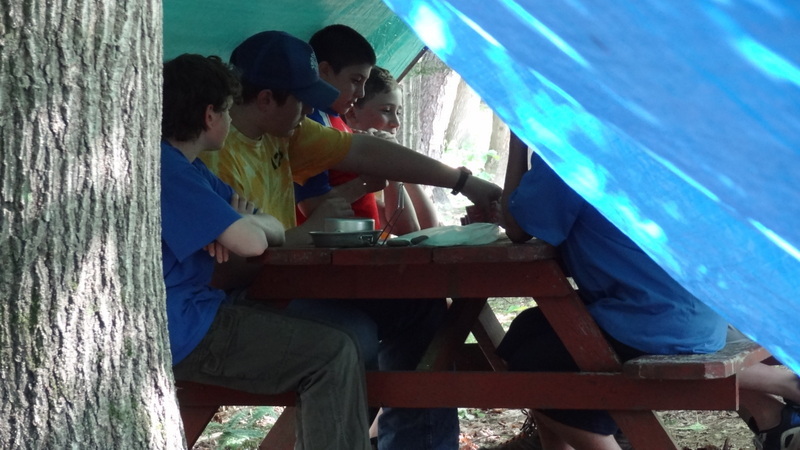 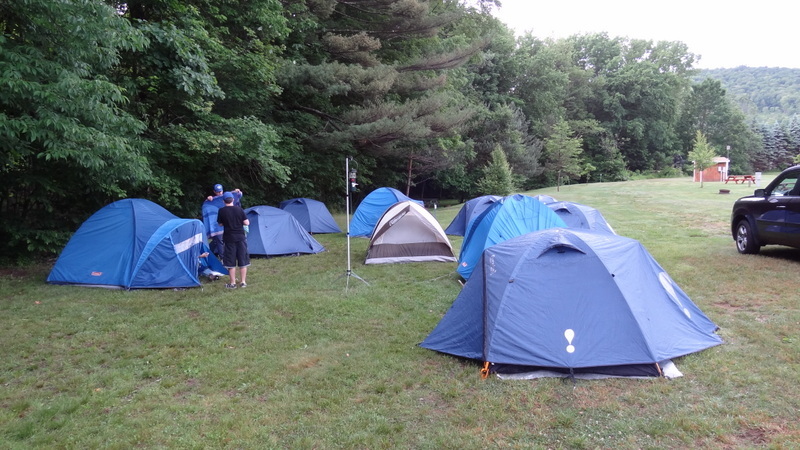 The Road Runner patrol had Mr. Rich and Mr. Molloy as personal chefs for the weekend because they sold the most items in the recent fundraiser. 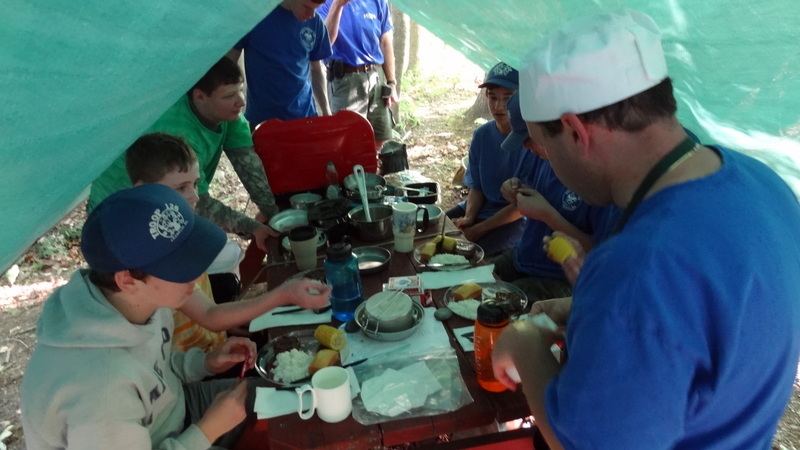 With personal chefs the patrol had to do no cooking and no cleaning and were able to relax while the other patrols were working.